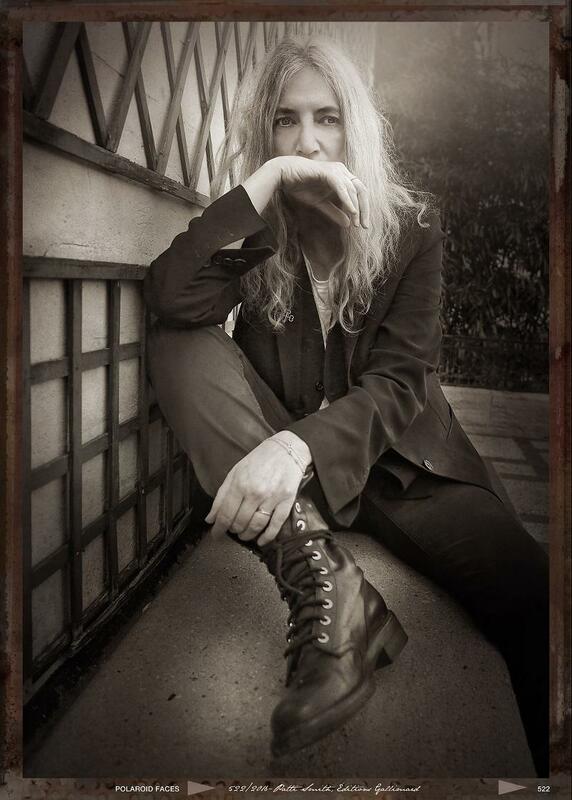 Poet, performer, visual artist and rock-and-roll icon Patti Smith joins us on this week's broadcast. Here she performs "People Have The Power," the driving anthem co-written with her husband Fred "Sonic" Smith, a native of Lincoln County, WV who was posthumously inducted into the WV Music Hall of Fame the evening prior to this performance. 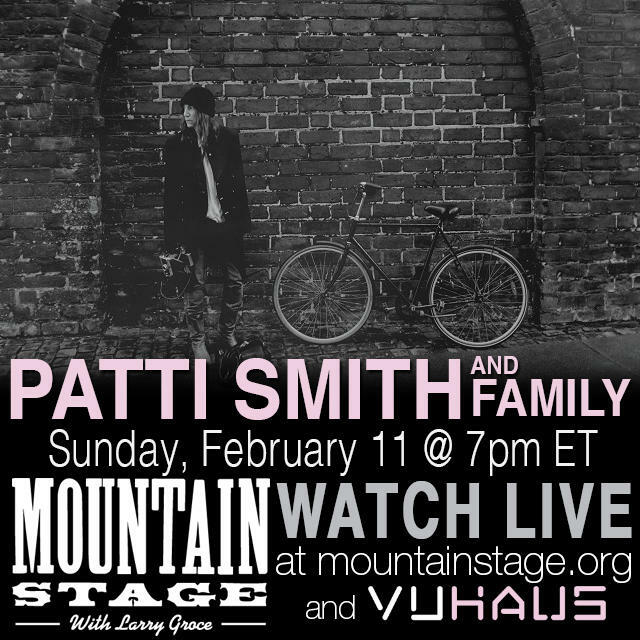 TONIGHT: Watch Mountain Stage with Patti Smith and More. This Sunday you can watch along live as Mountain Stage hosts a sold-out show at the Culture Center Theater in Charleston, WV featuring Patti Smith & Family, Mollie O’Brien & Rich Moore, Van William, Robbie Fulks and a special tribute to Little Jimmy Dickens featuring Tim O’Brien, Charlie McCoy and Friends. 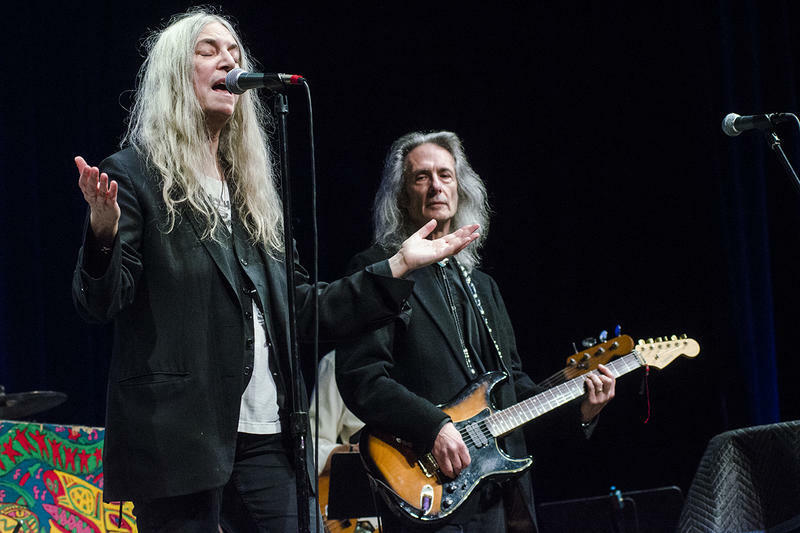 Live Show News: Patti Smith, Ranky Tanky, James McMurtry and More to Appear on Mountain Stage. Advance tickets for February 11 have sold out as of Wednesday January 31. 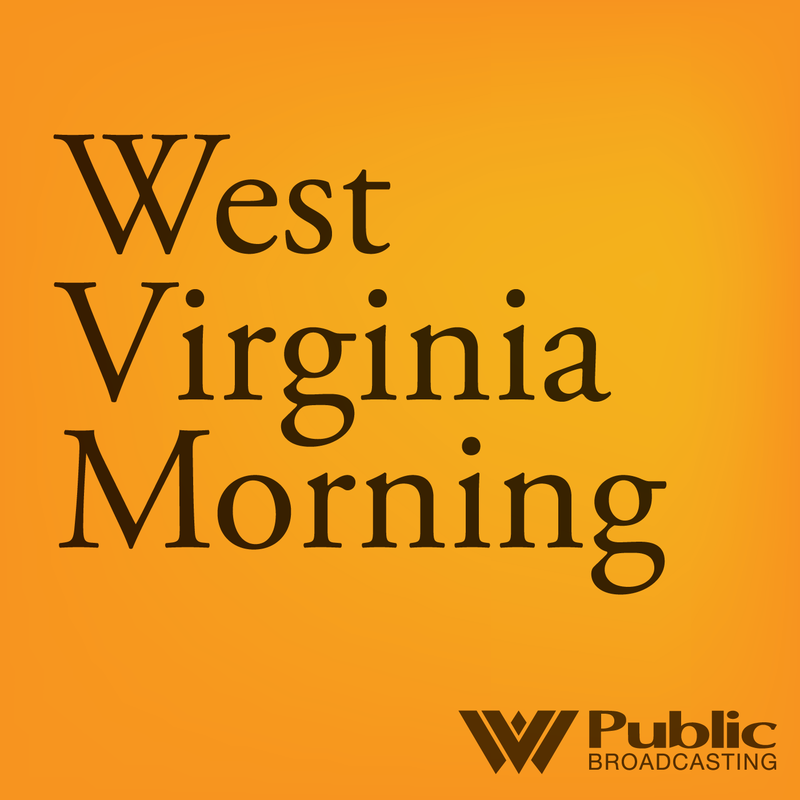 Patti Smith and Family will be performing Saturday February 10 at the WV Music Hall of Fame Induction Ceremony, with many others including Southern Culture On the Skids, Jerry Douglas and more. Tickets and more information can be found here.